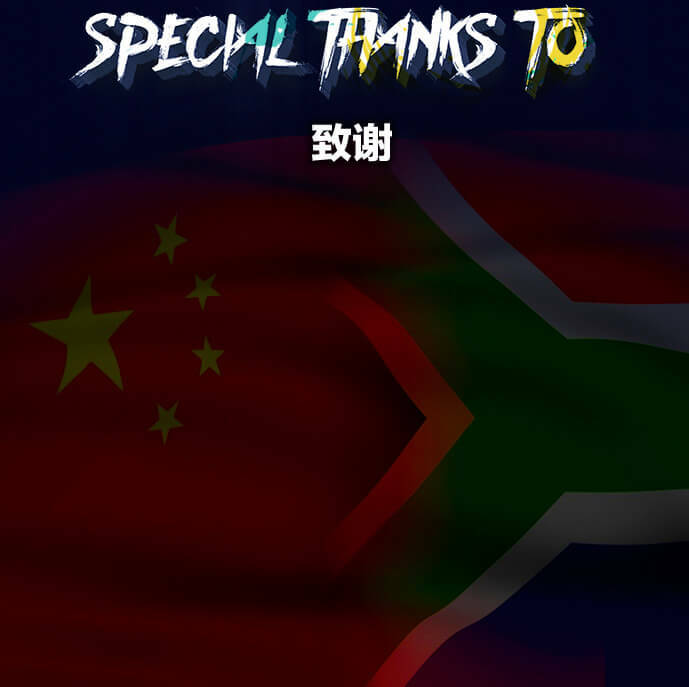 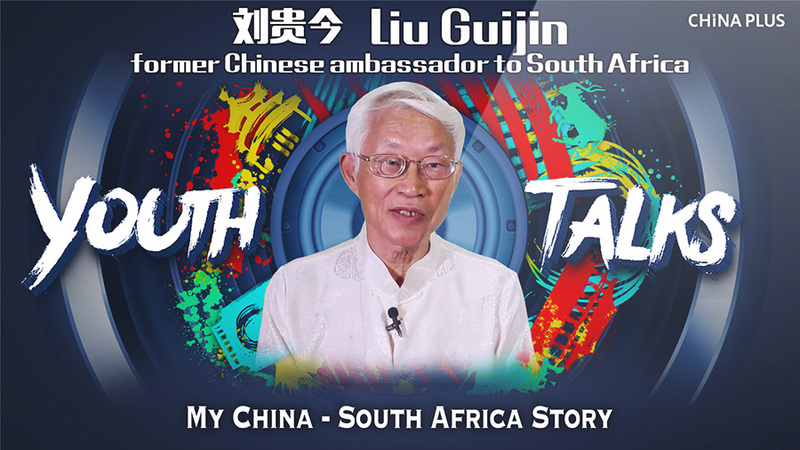 2018 marks the 20th anniversary of the establishment of diplomatic ties between China and South Africa. 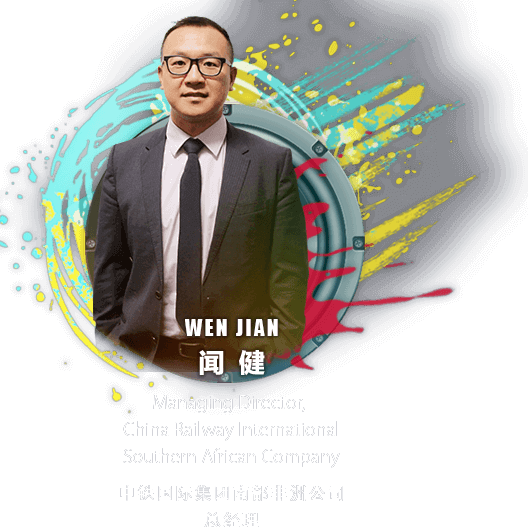 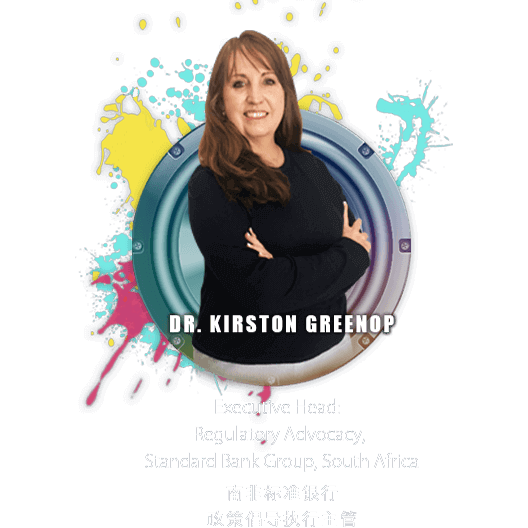 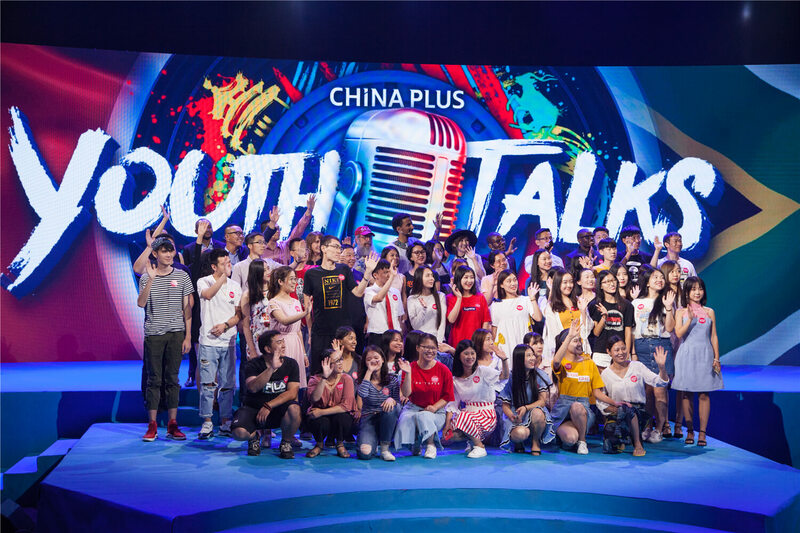 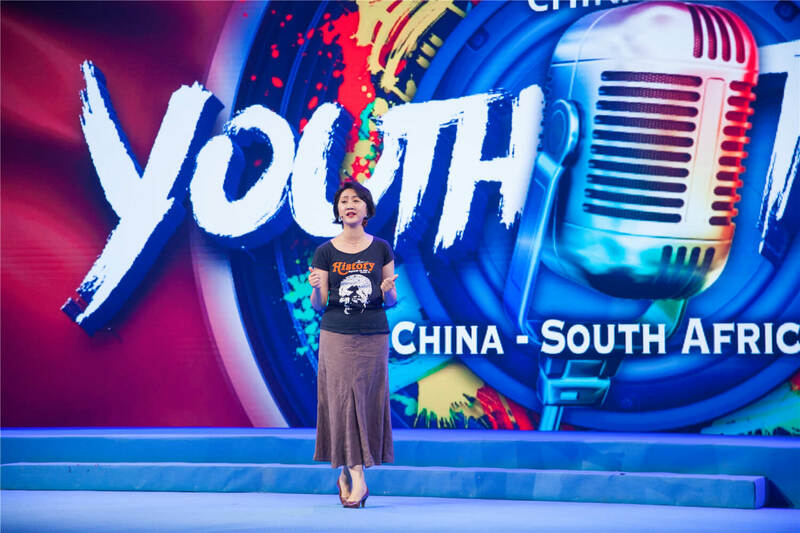 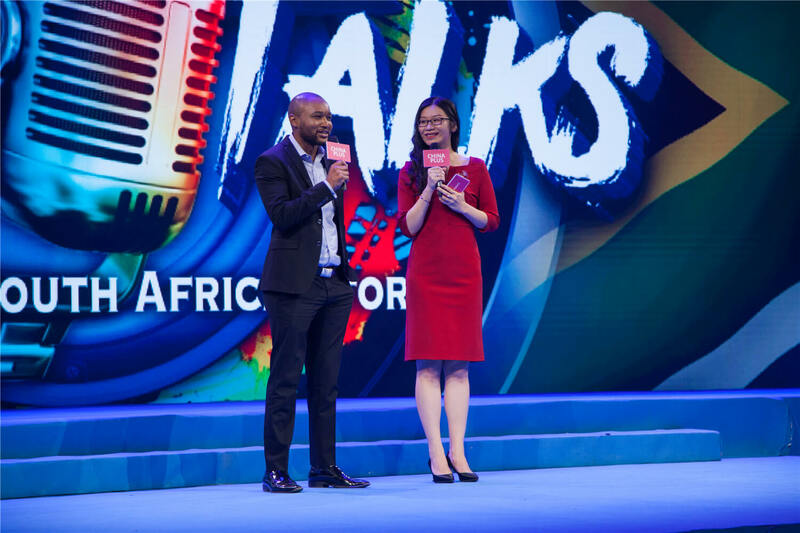 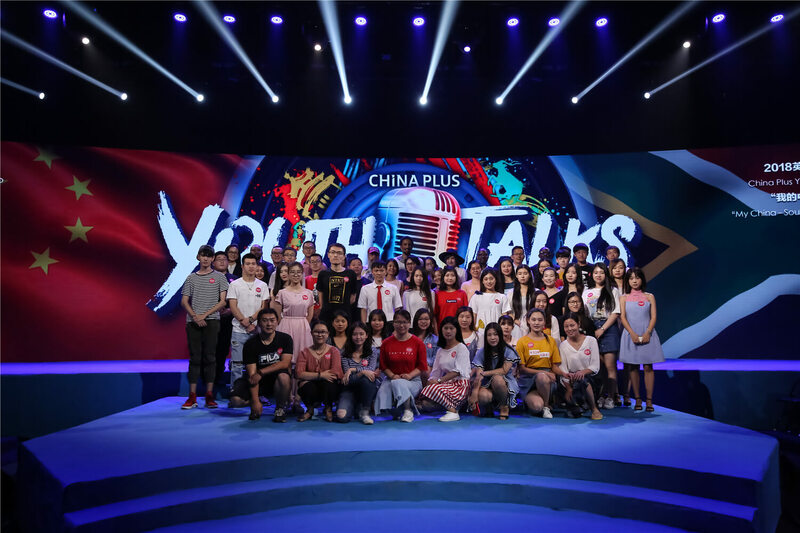 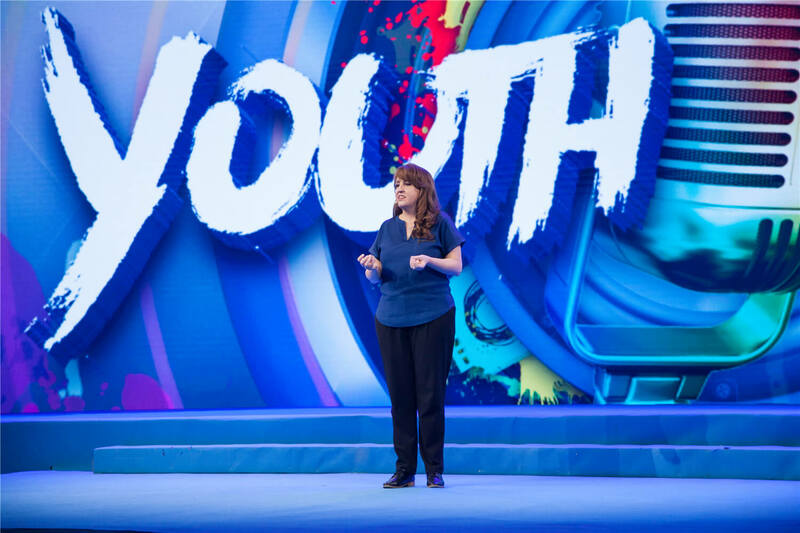 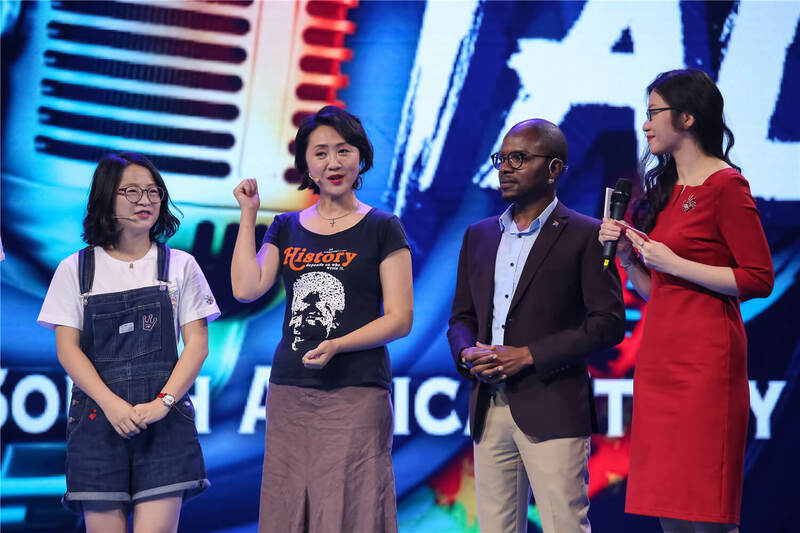 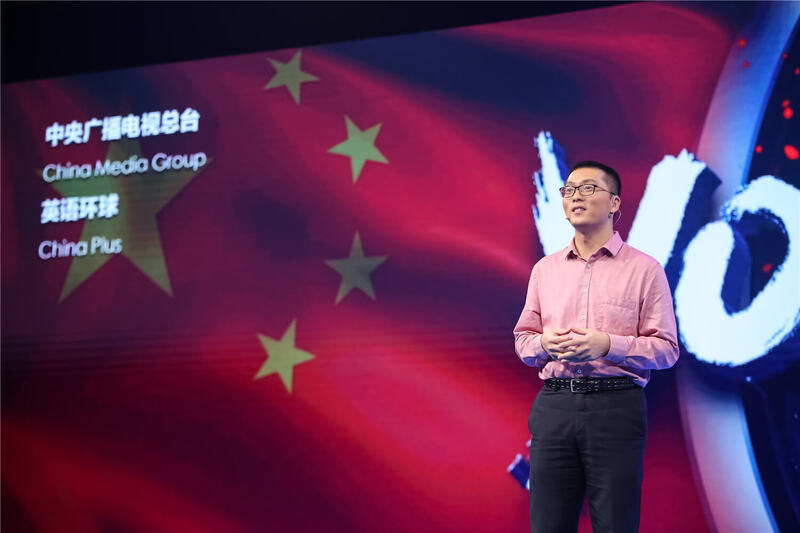 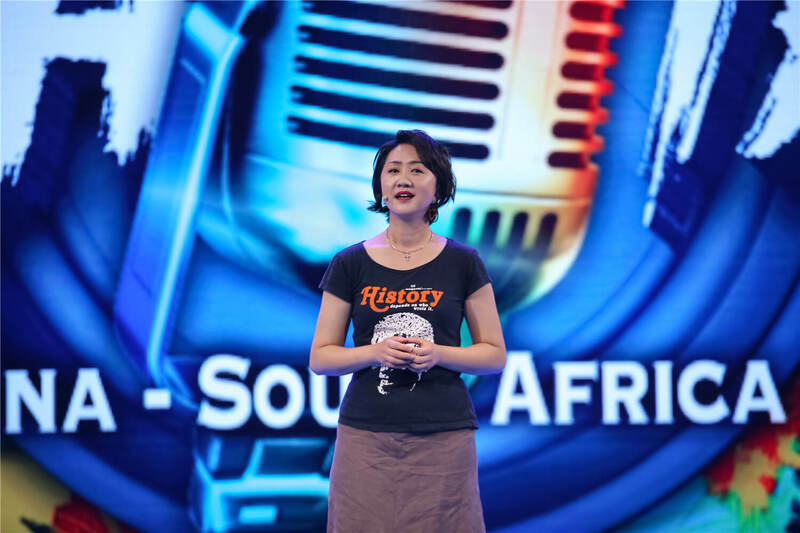 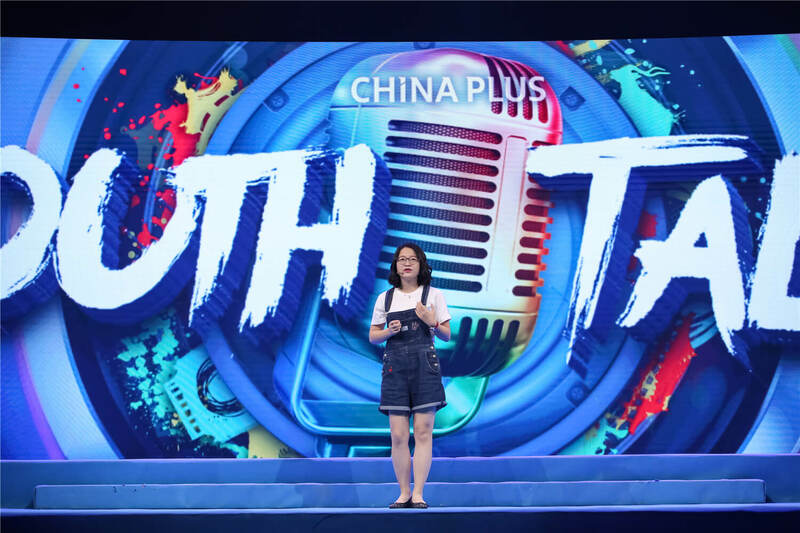 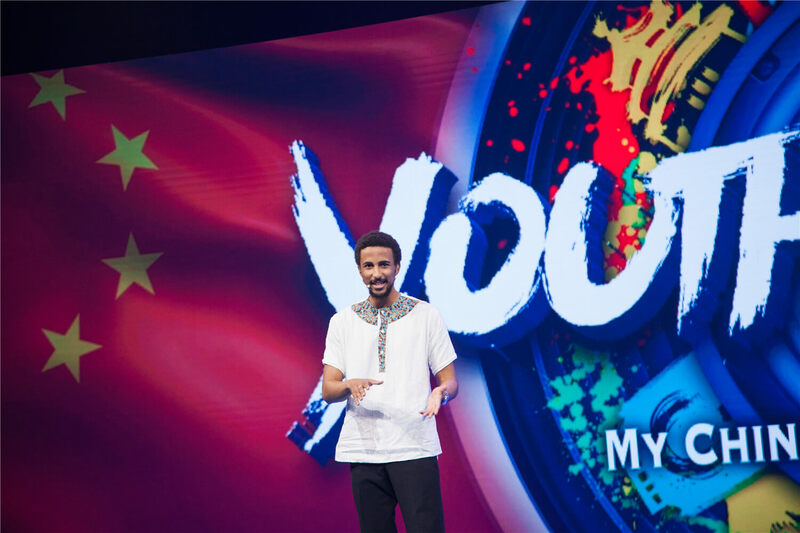 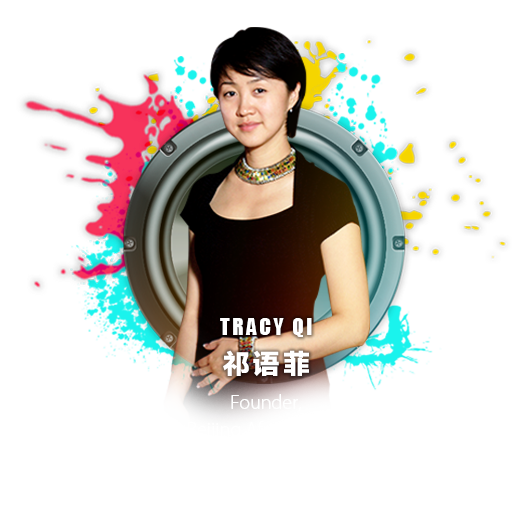 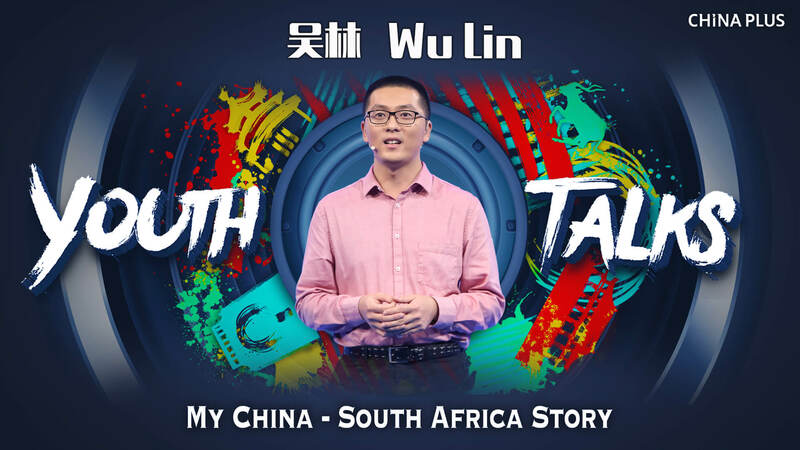 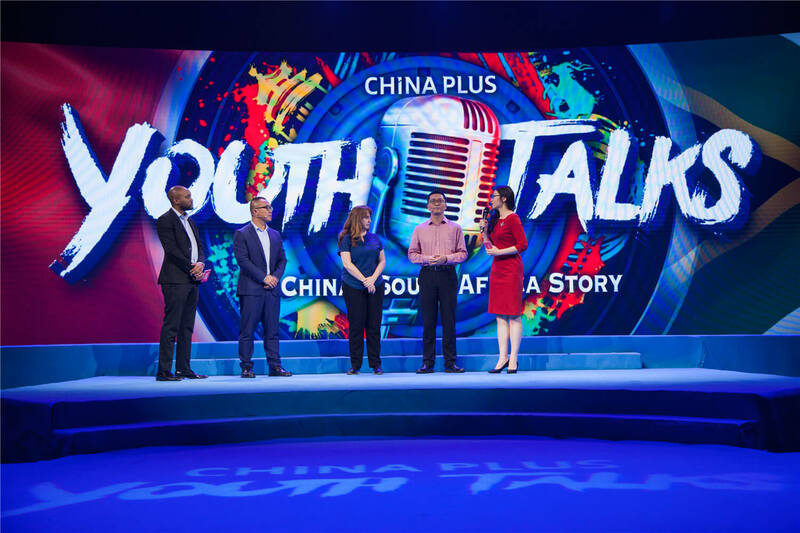 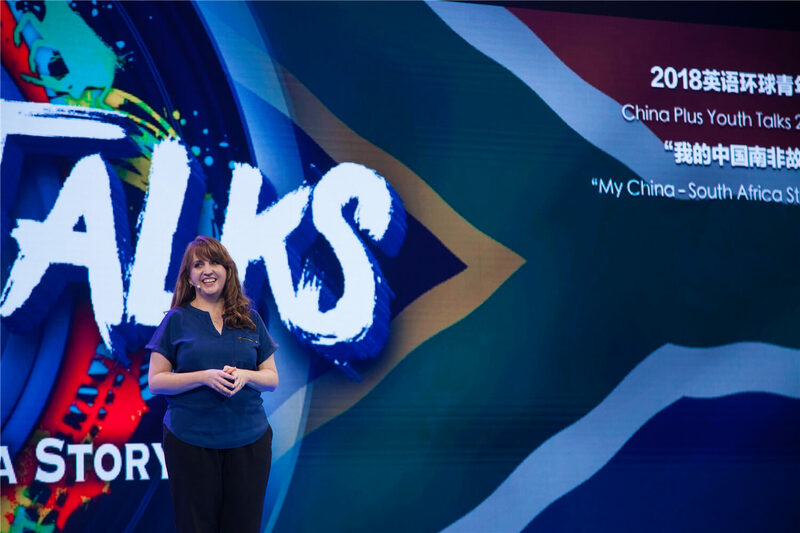 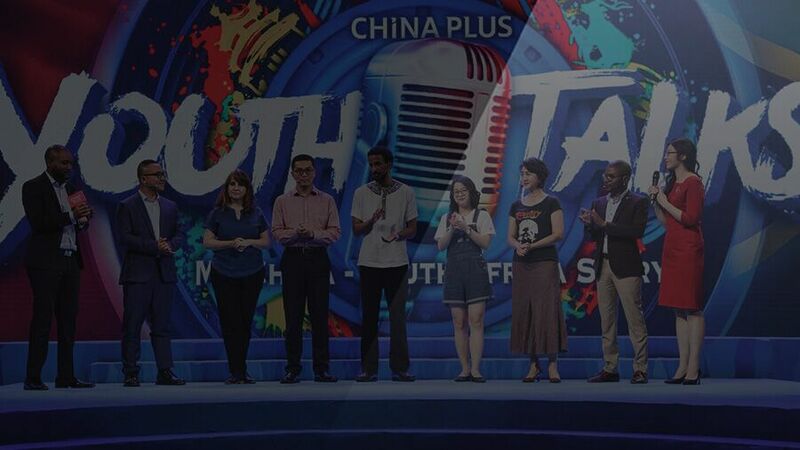 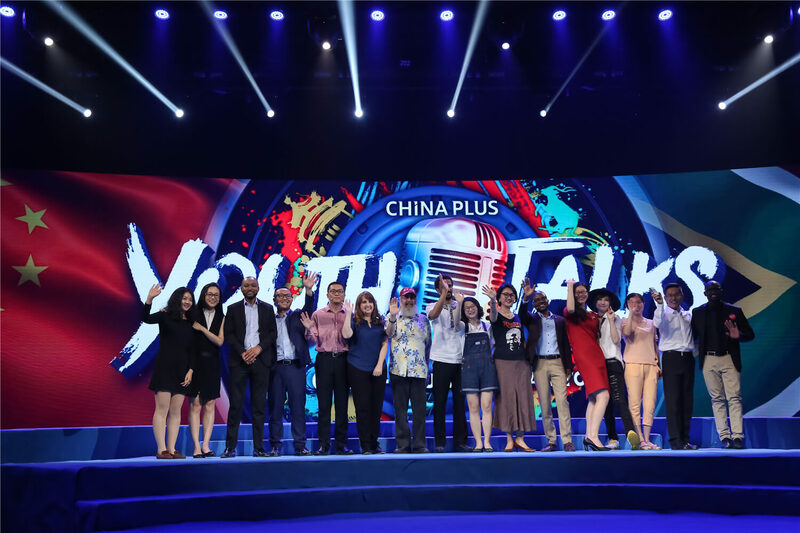 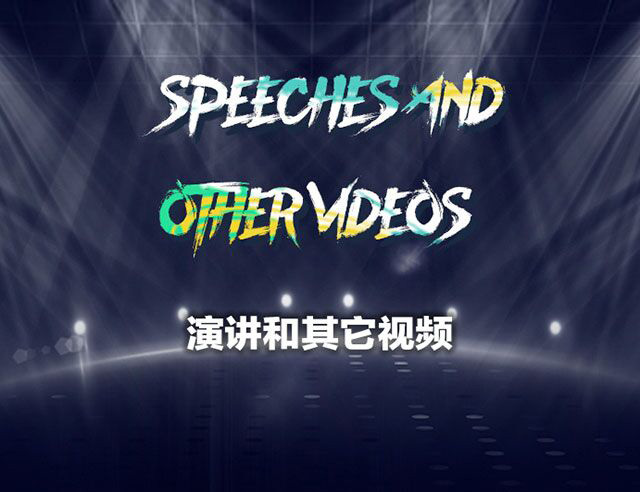 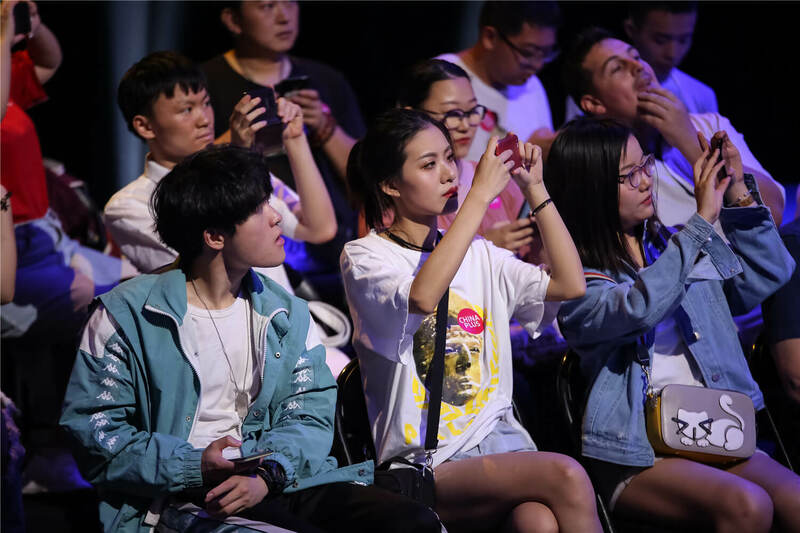 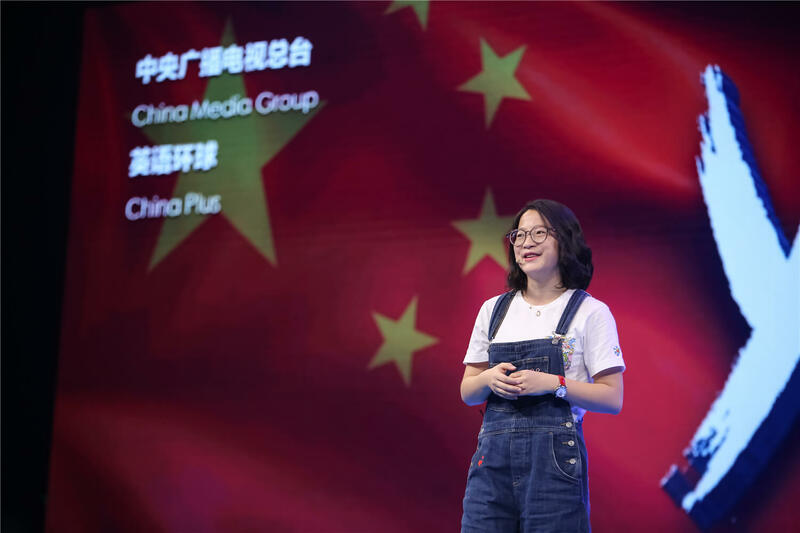 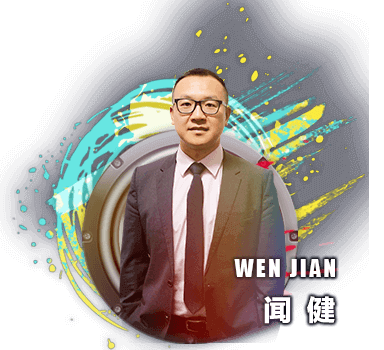 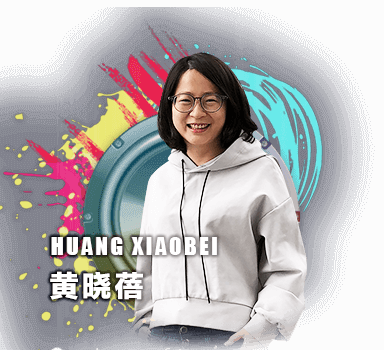 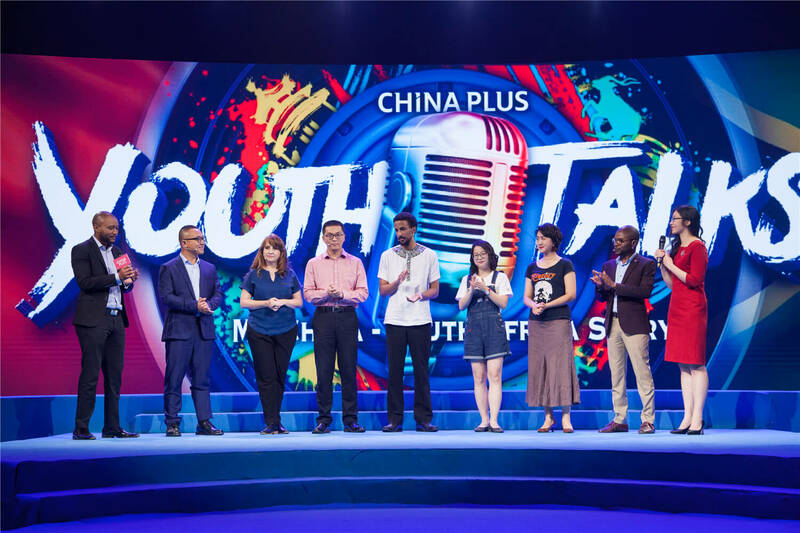 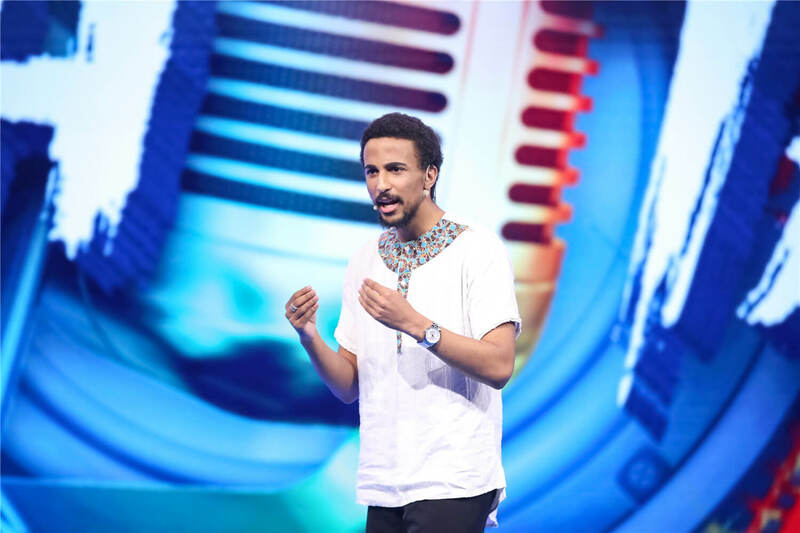 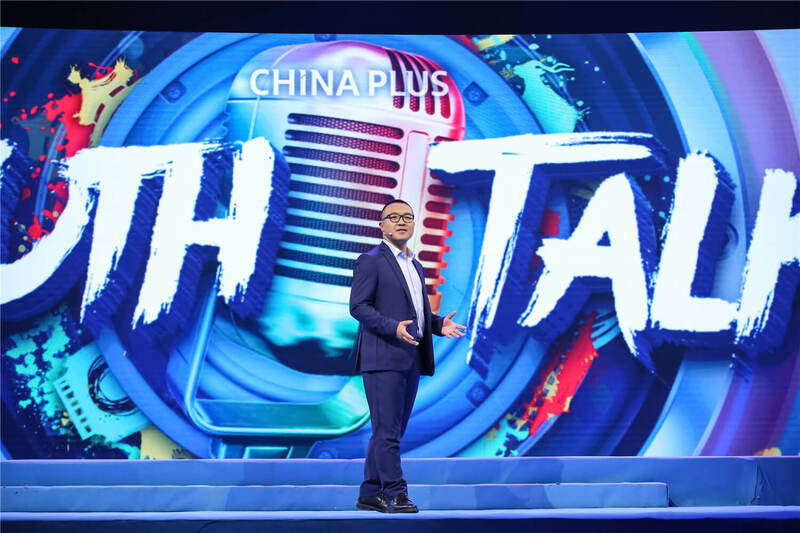 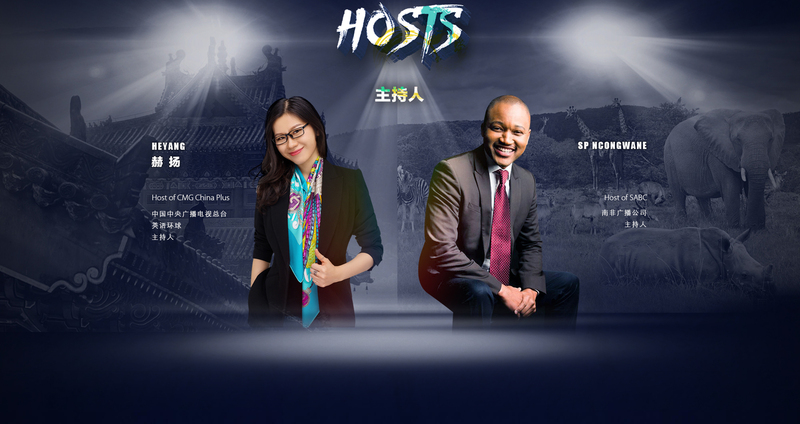 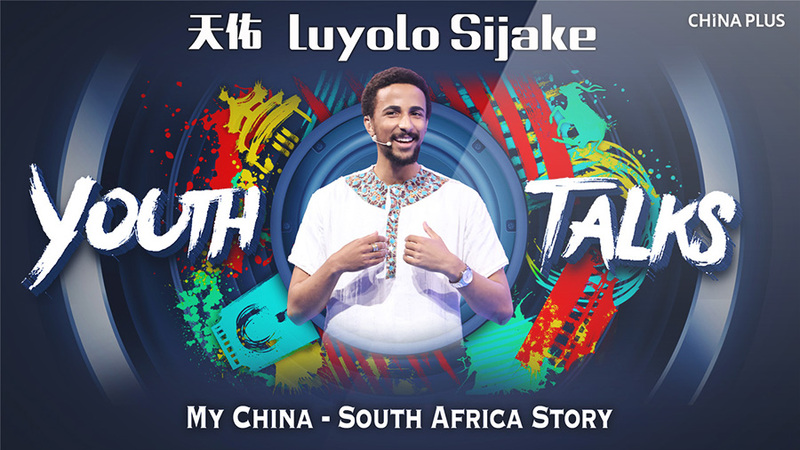 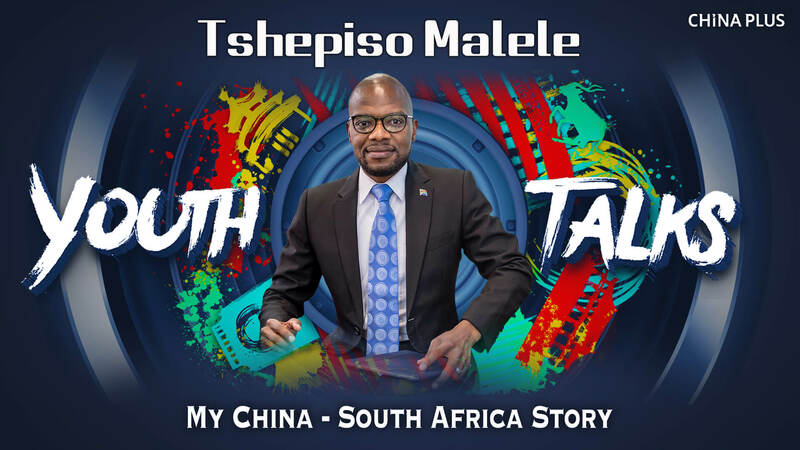 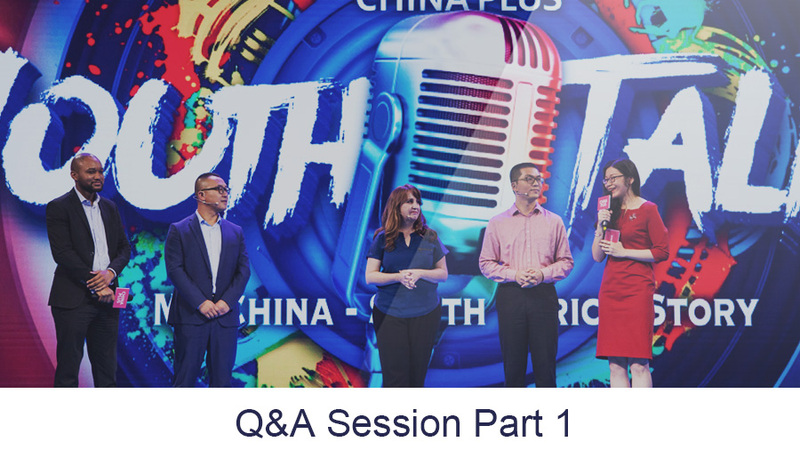 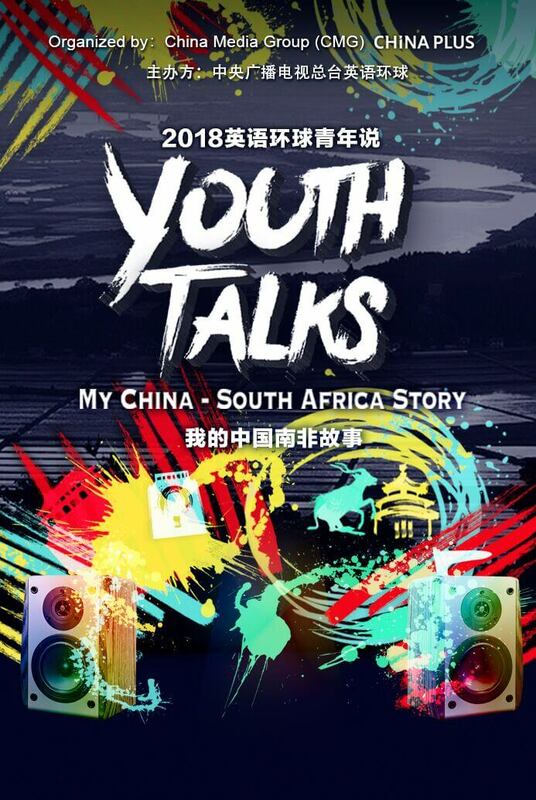 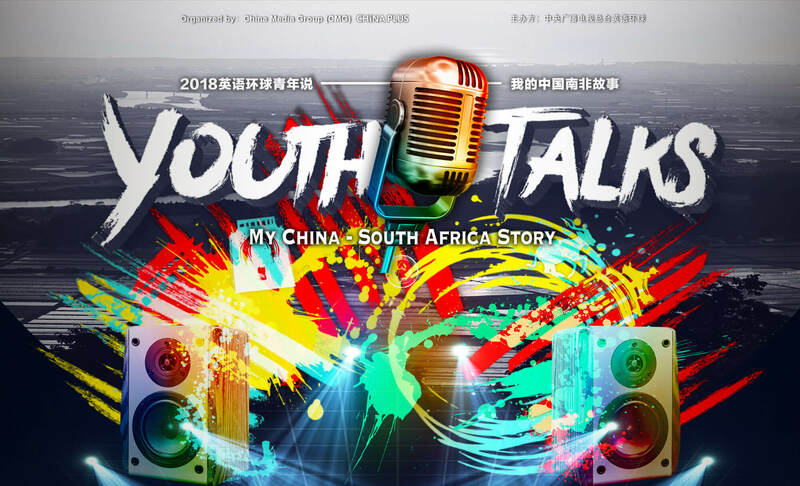 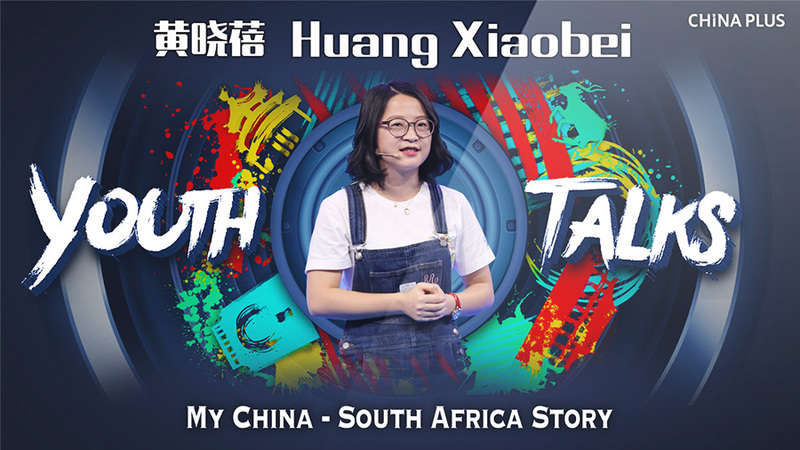 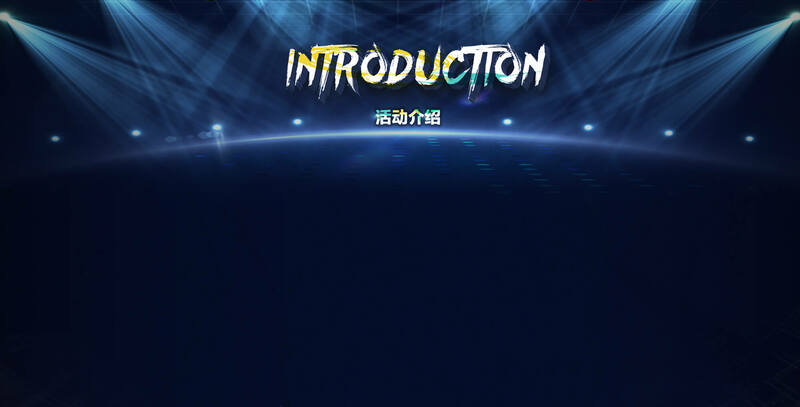 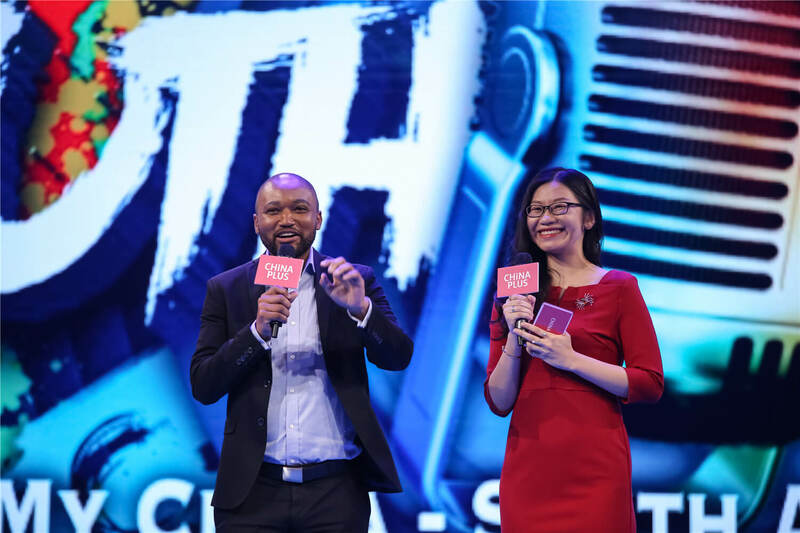 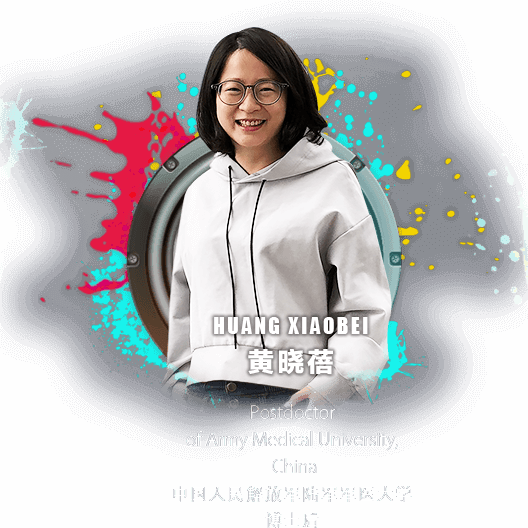 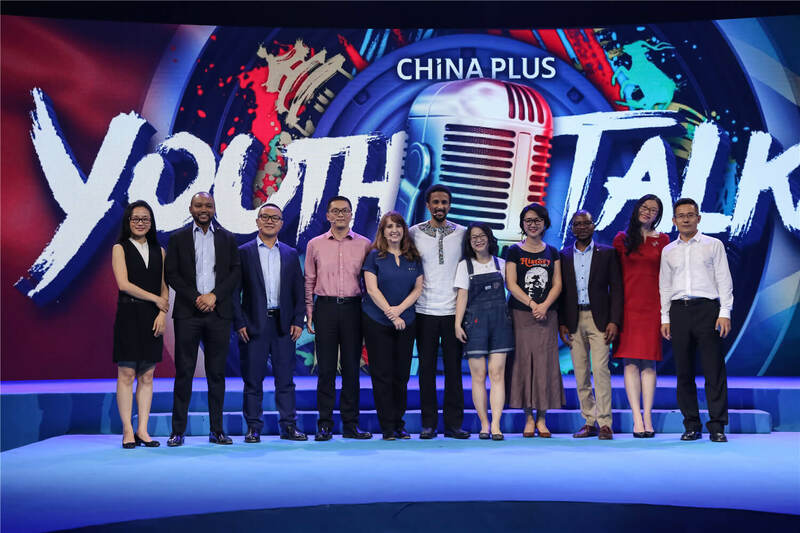 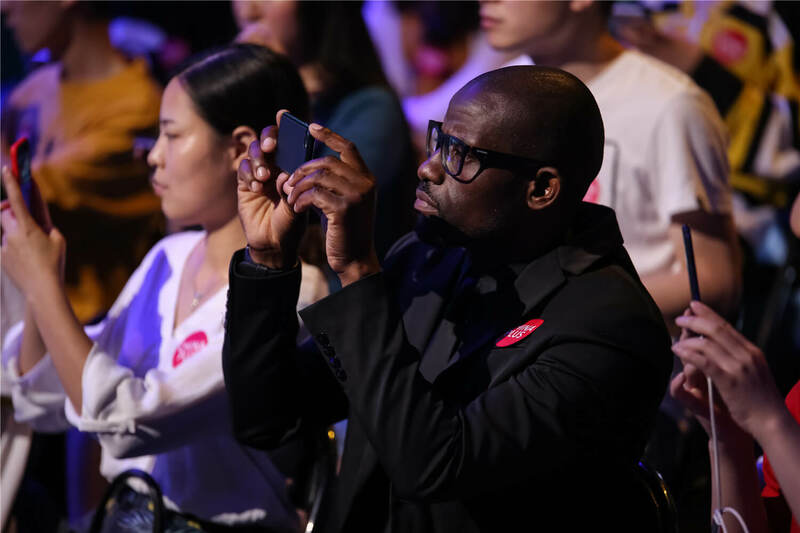 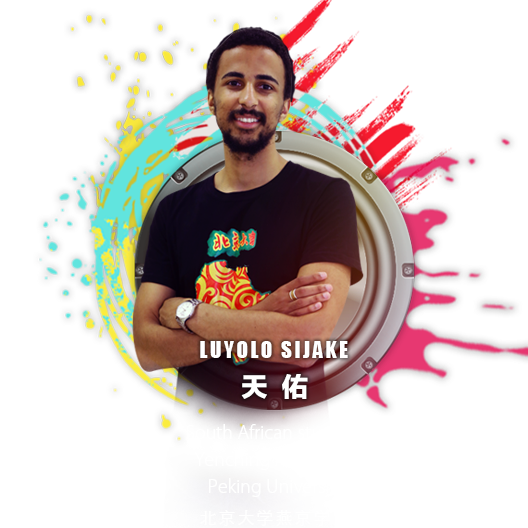 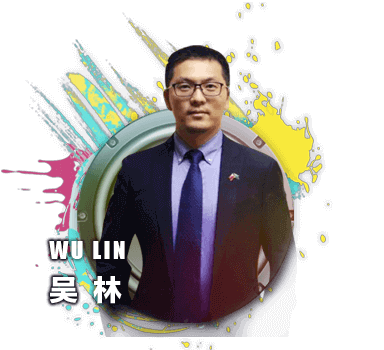 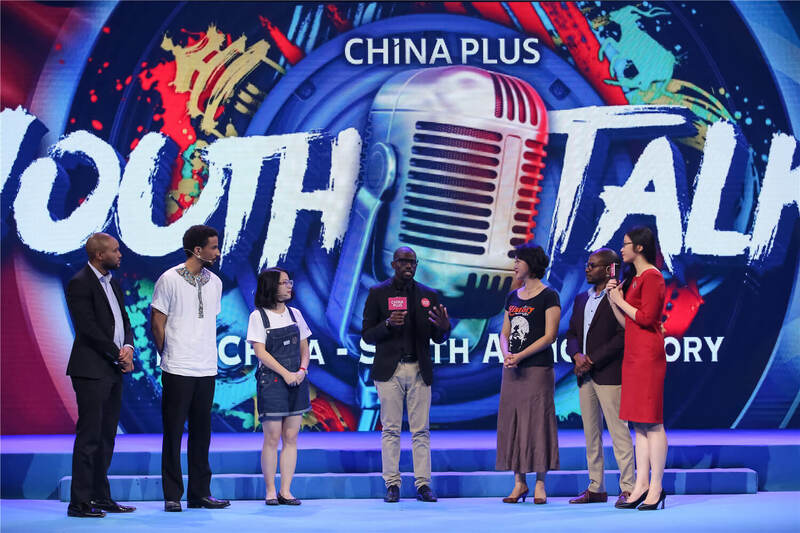 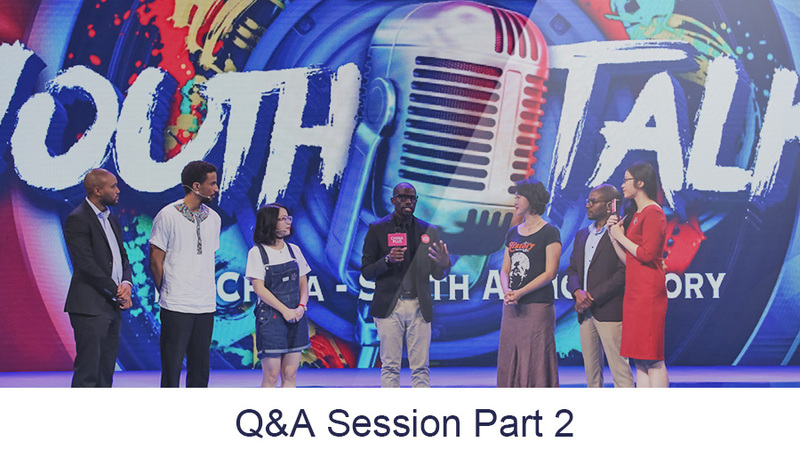 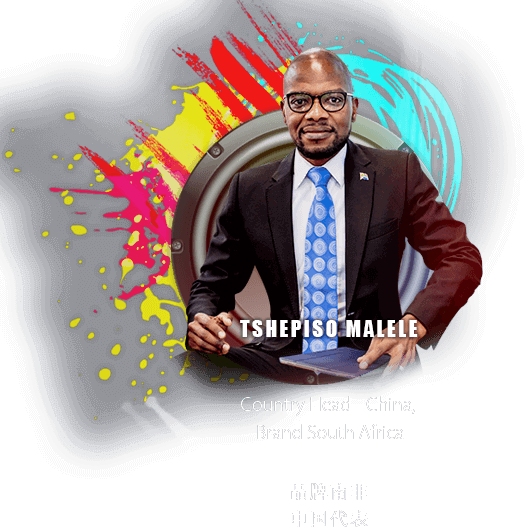 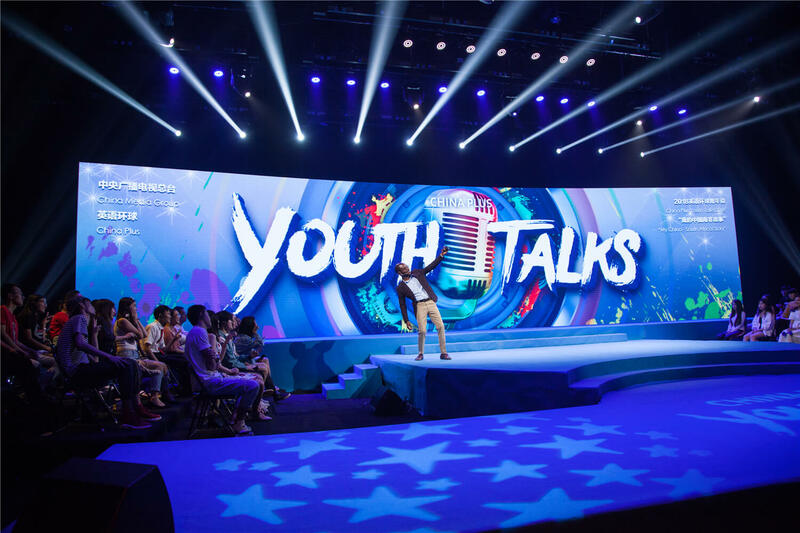 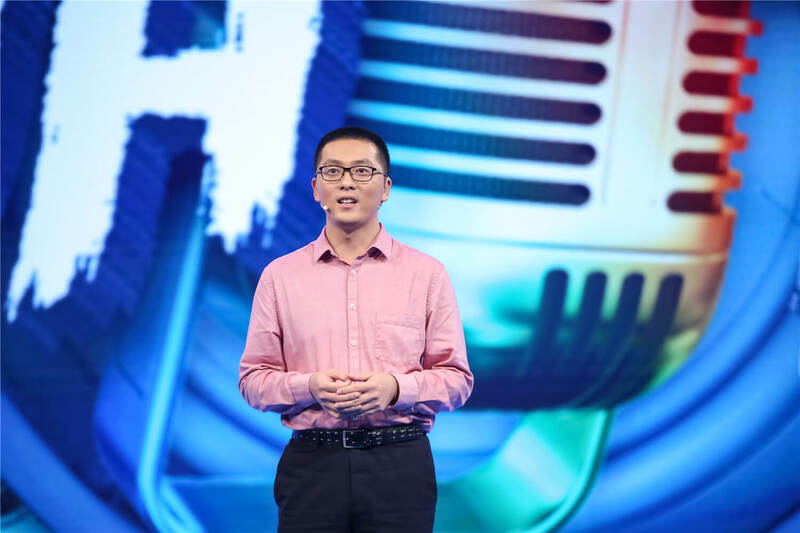 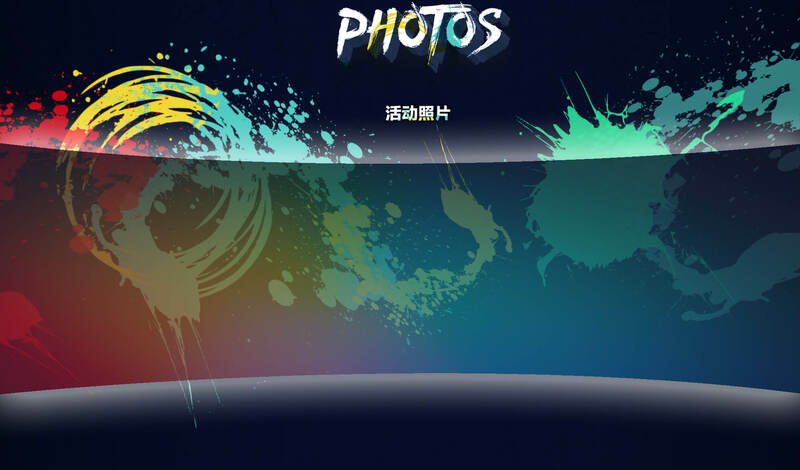 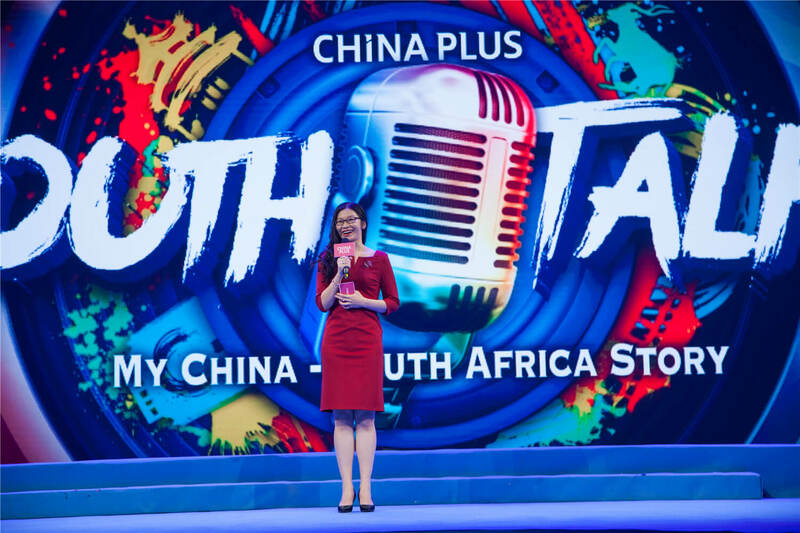 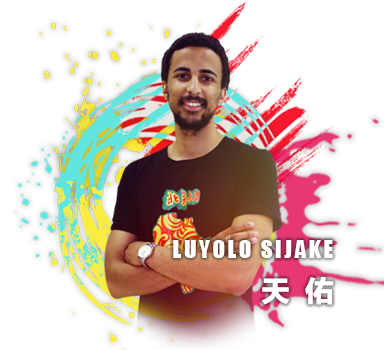 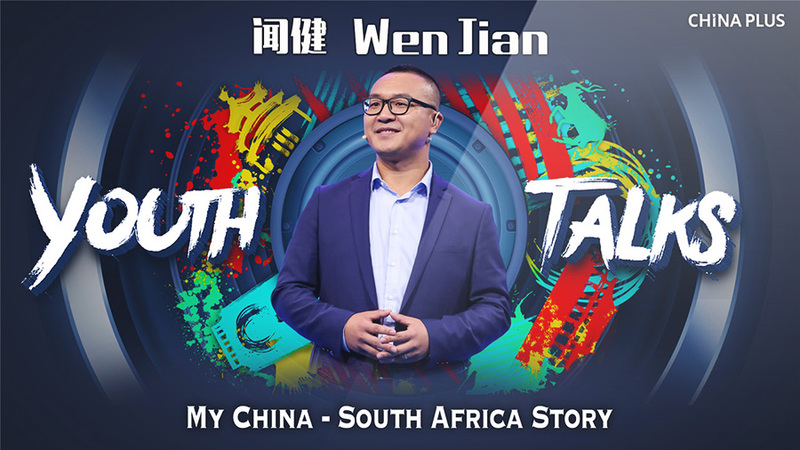 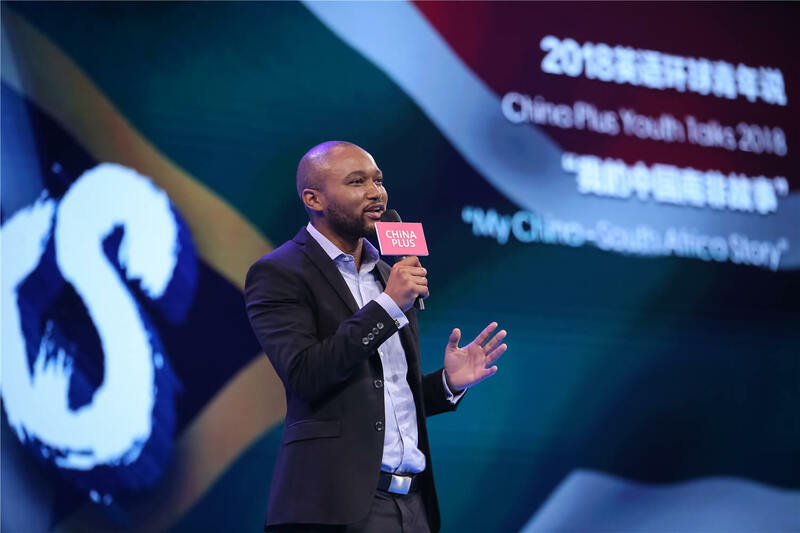 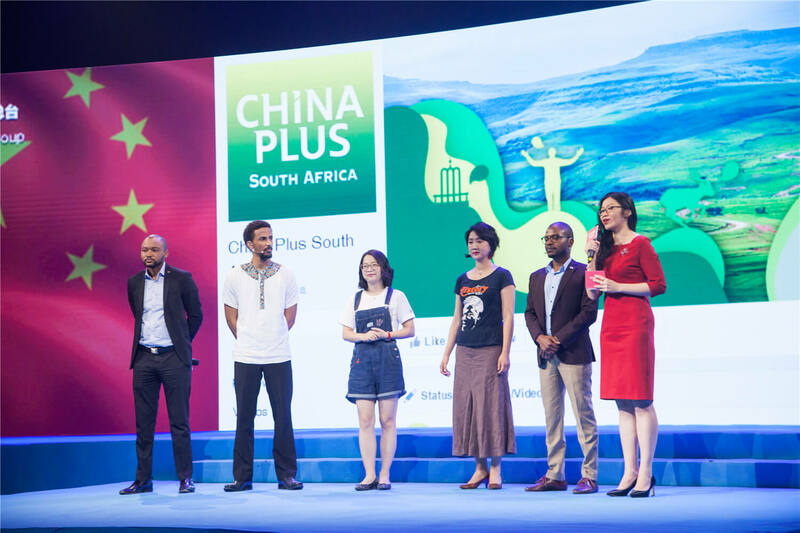 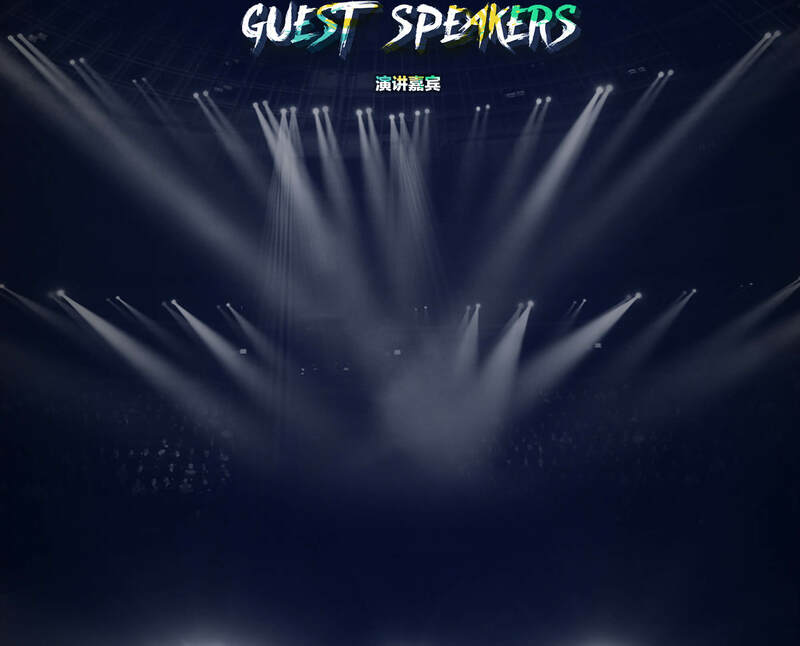 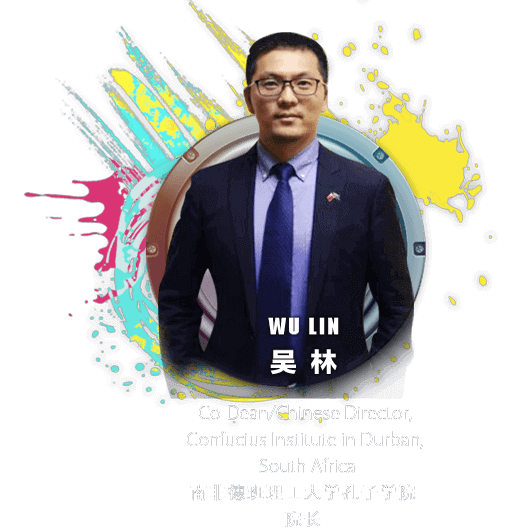 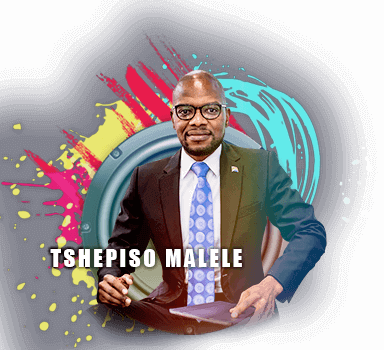 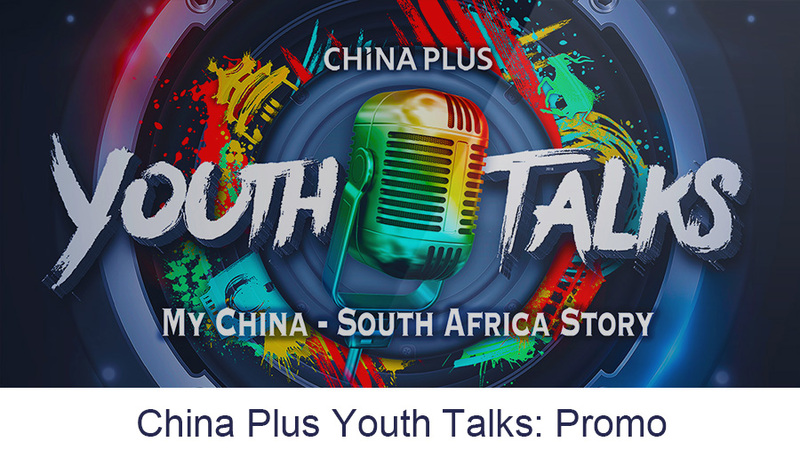 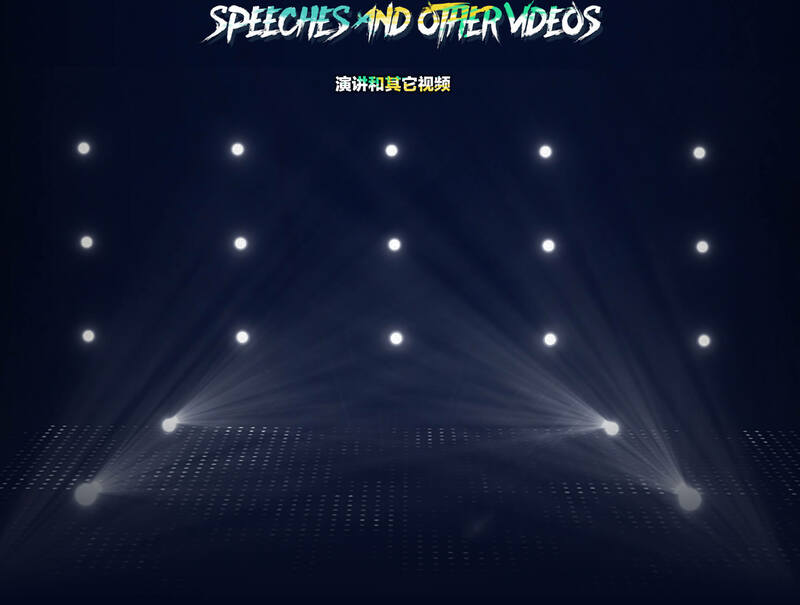 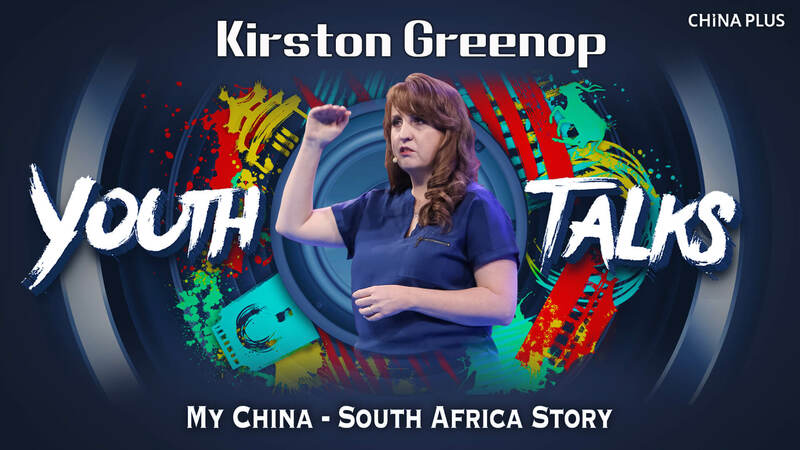 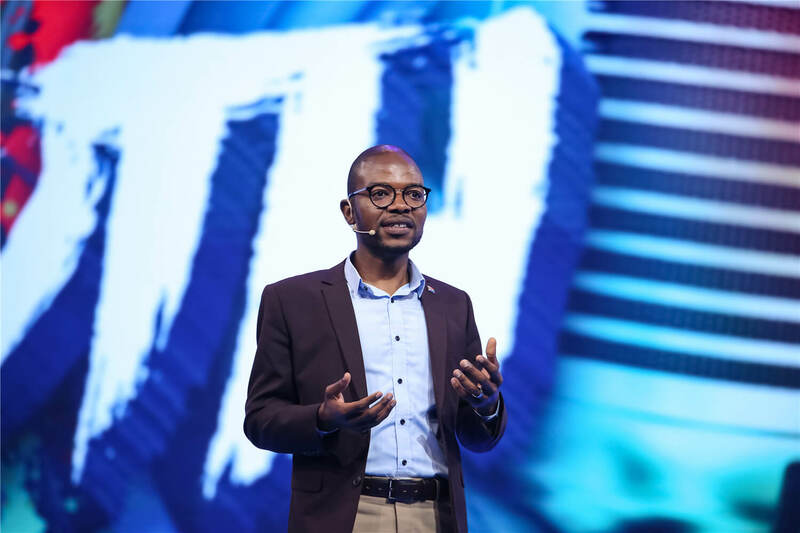 China Plus, an English media brand of China Media Group, invited seven outstanding young people from China and South Africa to speak at "China Plus Youth Talks 2018: My China-South Africa Story" in Beijing. 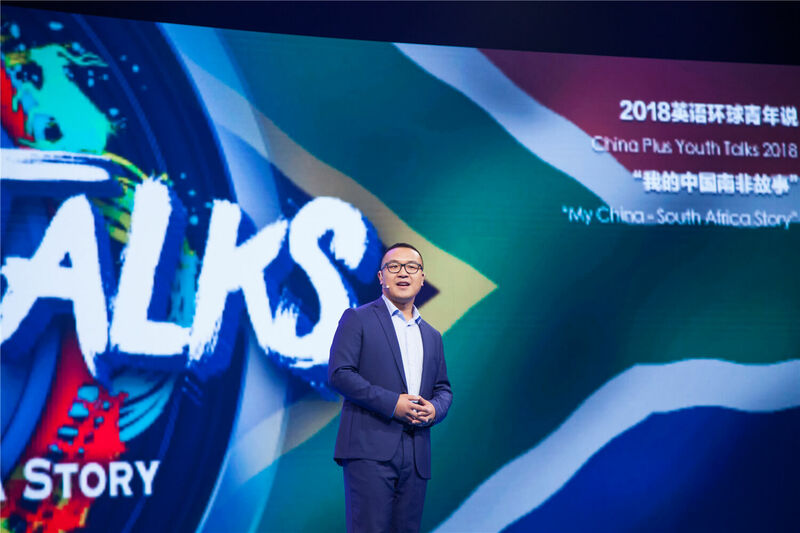 The event was held on the eve of the 2018 BRICS Summit, in which both countries have important roles to play. 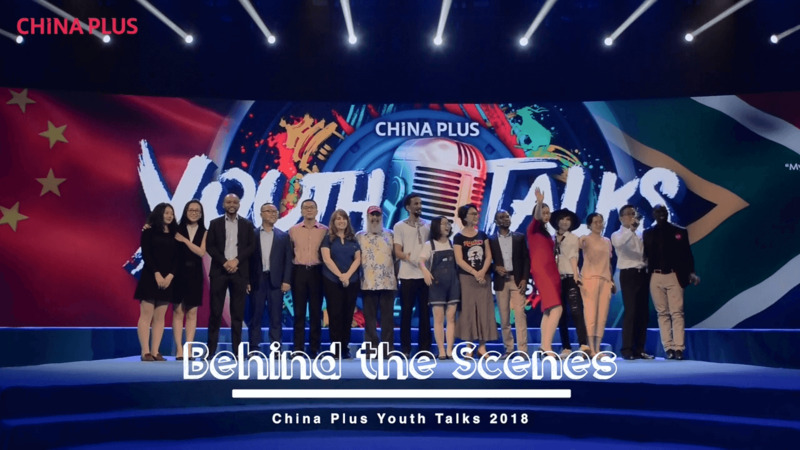 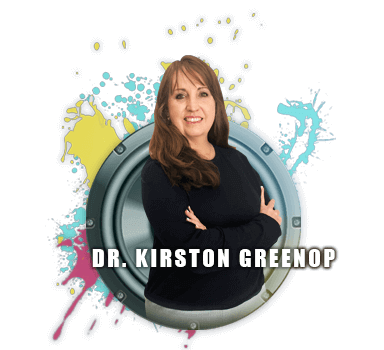 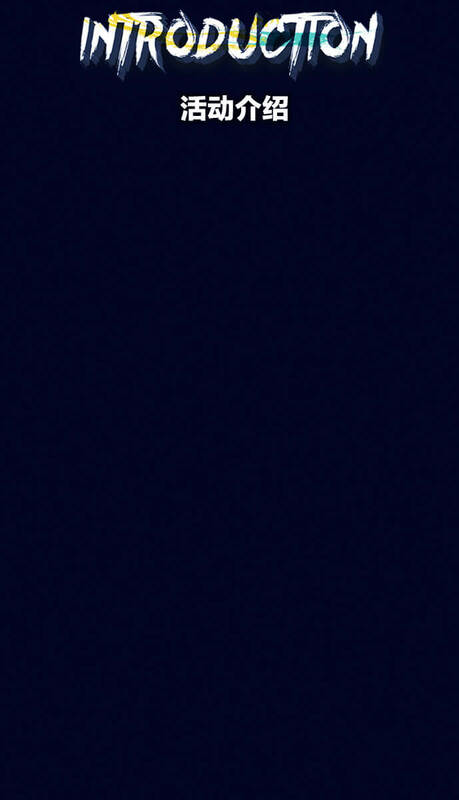 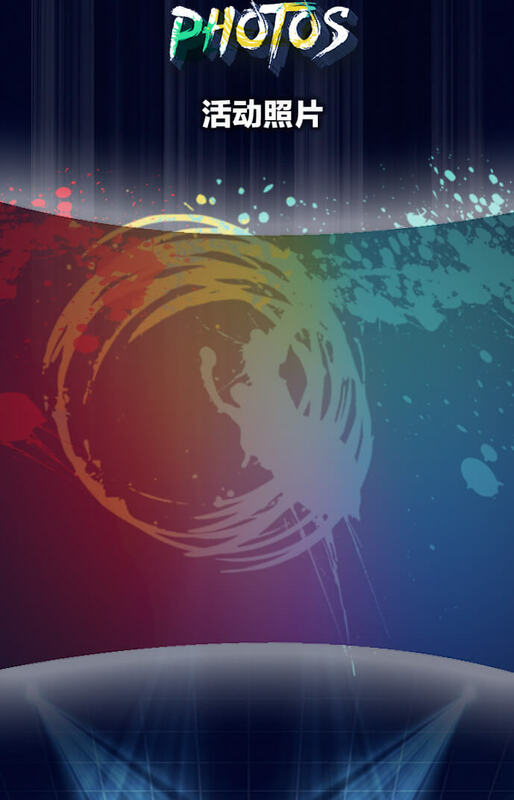 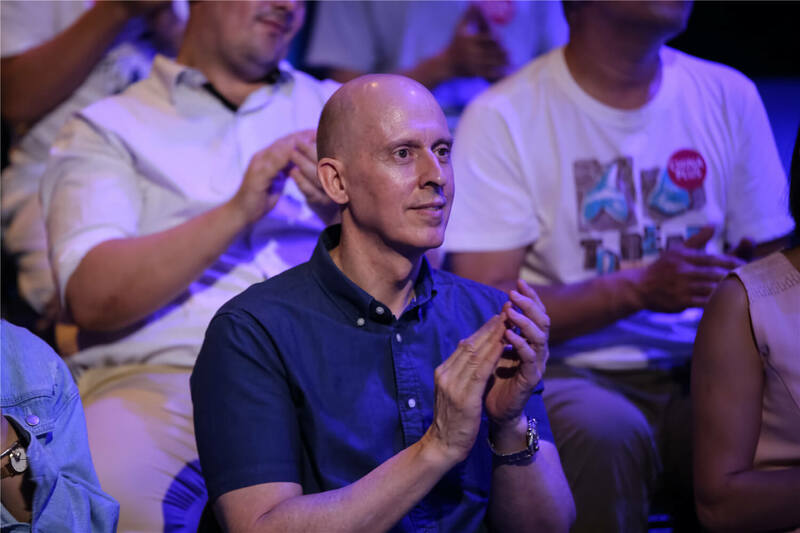 In their speeches, the speakers tell about their experiences in the two countries and offer us vivid insight into the enduring bond between the two friendly nations.